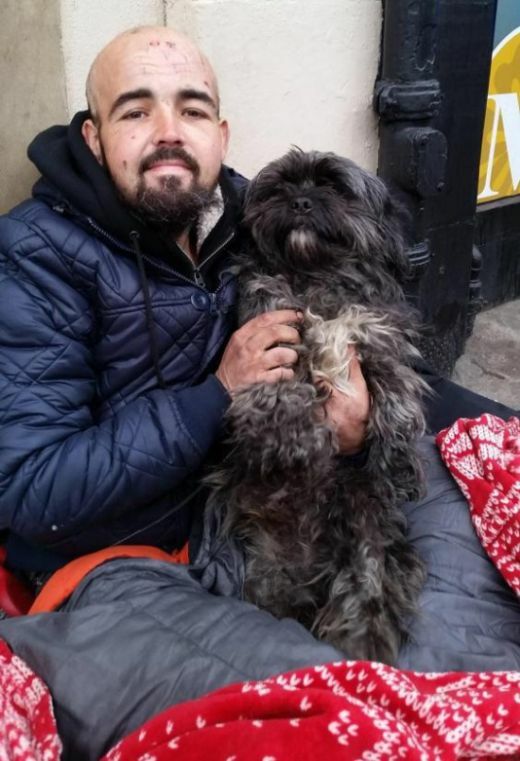 Daryl has been living on the streets of Edinburgh with his dog for years and he's been robbed several time at knifepoint. 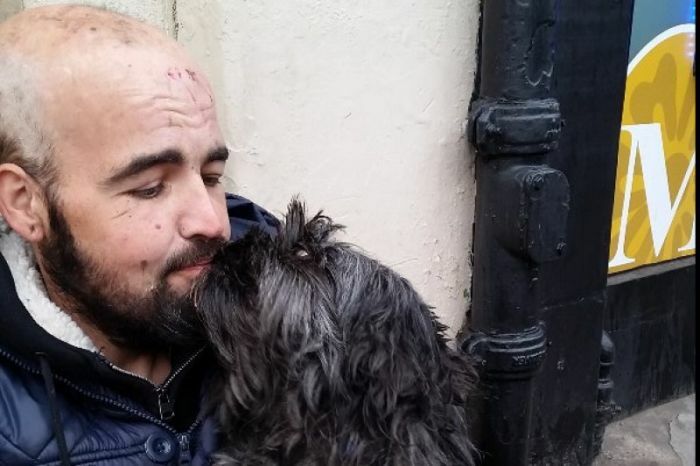 Now the internet is helping them out by launching a Go Fund Me page to help improve their lives. Hey! This is the internet, I've done no such thing. I don't open random Go Fund Me pages for humans.